Wine Lover Club (WLC) members will receive two shipments of wine each year (Spring & Fall). Each shipment will consist of 6 bottles of wine. As a member of the WLC, all wine is discounted 10% (excluding library wines and magnums). 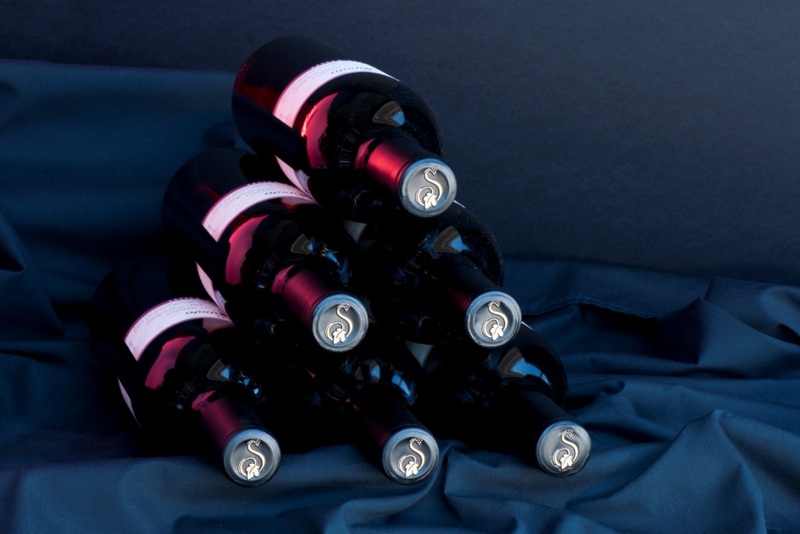 Additional wine can be purchased at the discounted price at any time. We also encourage you to stop by for a private tour and tasting. The $50 tasting fee is waived for all WLC members. Your WLC membership will renew automatically on your anniversary date. If you would like to end your membership after one year (minimum one year commitment), written notice is required at least one month prior to the next shipment. ____________________________________________________________________________ Our current Fall 2018 WLC selection is six bottles of our 2015 Oakville Private Reserve Cabernet Sauvignon (club selections may vary slightly based on inventory and when membership is confirmed).